I’m not sure where I first heard or saw The Cutting Edge: The Story of the Beatles’ Hairdresser Who Defined an Era by Leslie Cavendish, but the very thought of the Beatles hairdresser writing a book pretty much made me roll my eyes and snort. 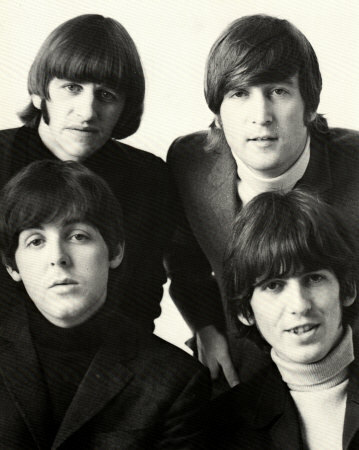 Not knowing anything about the author my first thoughts were of a tiny little Beatlemaniac who worked somewhere in Liverpool in the early sixties and managed to cut the Fab Four’s greased back locks long before they ever hit the big time. I could image this girl collecting and selling off these locks to all her screaming little friends who also spent their lunch hours at the cavern club swooning over John, Paul, George and Pete!